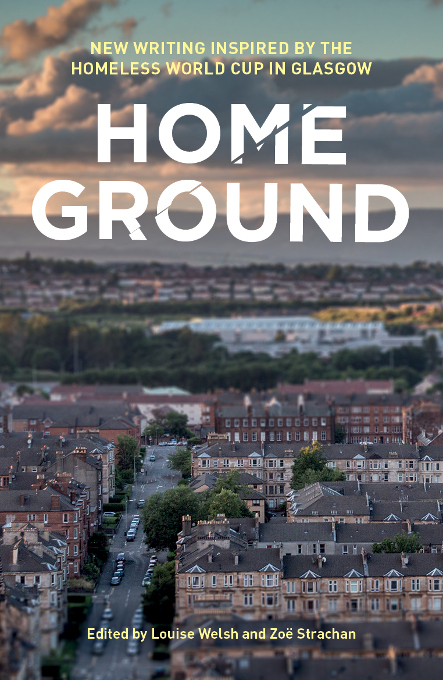 Home Ground is a powerful and enduring collection of new writing from established authors, learners, students and tutors who have worked together in Glasgow. The stories and poems in this book are peppered with the landmarks, spaces and places that are emblems of our city. Most of all, they are about people; their hopes and fears, and their trials and triumphs.